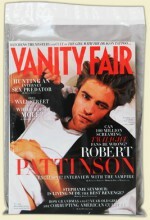 Re-Pak item being discontinued only available while supplies last. Showcase item being discontinued only available while supplies last. Almost Forever item being discontinued only available while supplies last. 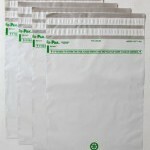 These poly document envelopes feature a clear front for easy document identification and a zip lock closure for safe and secure document protection against moisture and normal wear and tear. The zip lock closure makes it possible for the Almost Forever Poly Envelope® to be used time and time again, making it last “almost forever.” This poly plastic shipping envelope is perfect for important document storage and transporting interoffice correspondence. 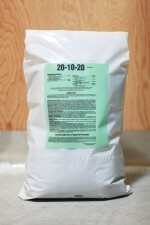 The contents can be clearly seen for quick reference or inserted backward with a routing sheet for privacy. 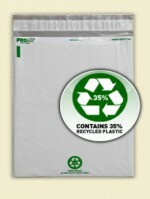 These poly shipping envelopes are made with 25% recycled plastic and are 100% recyclable. 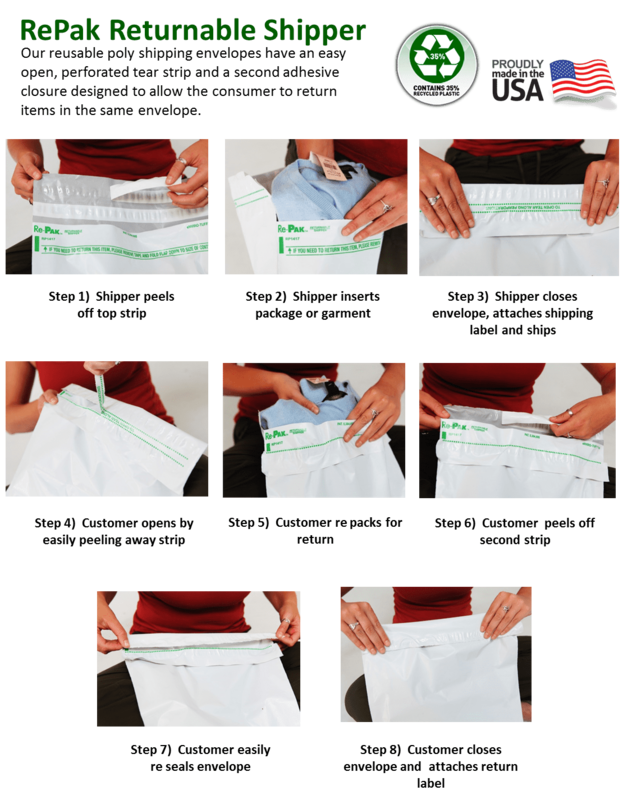 The body of the Almost Forever Envelope® is constructed of high strength Rigur® and designed to provide maximum protection for your documents. 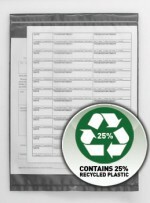 The plastic document envelopes can be custom printed to include your company name and logo or made to a custom size. The new Armorite Double Duty Cash Security Bag is the most convenient way to protect your cash, checks, credit card receipts, and deposit slips. 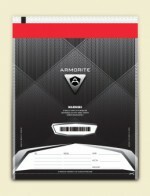 The Armorite Double Duty Cash Security Bag provides you and your valuables with the highest level of Armorite Security. Our Armorite Night Deposit Bags is the most convenient way to protect your cash, Checks,credit card recipients and deposit slips. 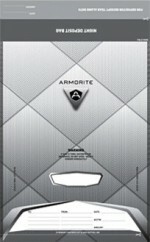 Armorite Night Deposit Bag provides you and your valuableswith the highest level of Armorite Security.